Looking for a fun and unique idea for you reception? 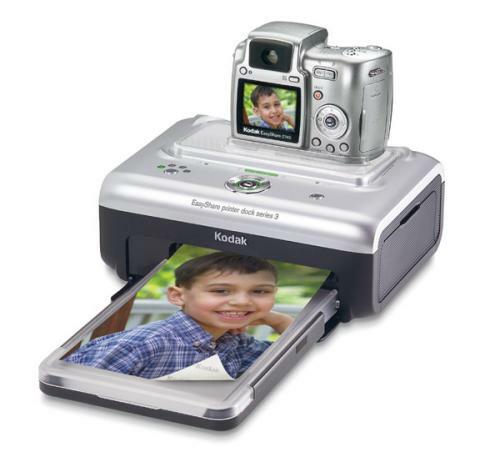 Well, then get a digital camera and printer bundle and set it up. Your guests can have fun taking pictures of each other. Then they get to print them right on the spot. Talk about your quick rewards! Plus, you will get tons of extra pictures for your wedding album!